Located in Albufeira, this resort has a spa, 5 swimming pools and an on-site mini market. 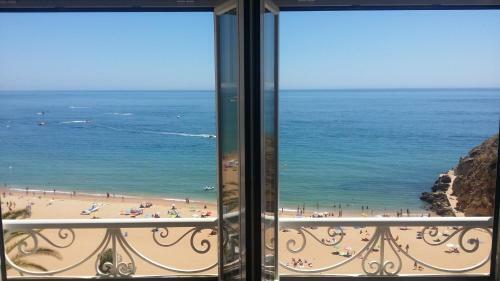 A free shuttle bus to Oura Beach and Albufeira’s Old Town is available. 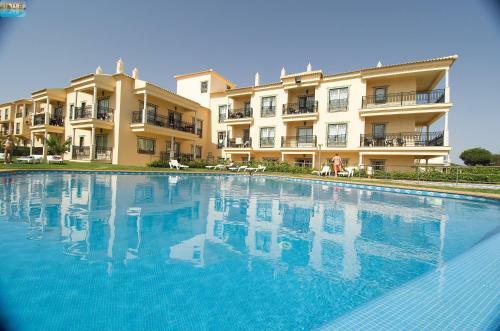 Featuring access to an outdoor swimming pool, Edificio Velamar is located in Albufeira. The unit is a 4-minute drive from the Old Town centre and just 100 metres from the beach. The Quinta Pedra Dos Bicos is surrounded by landscaped gardens 200 metres from a white sand beach. It has 2 outdoor pools and offers air-conditioned apartments with free WiFi. Quinta accommodations feature fully equipped kitchens.